... but, before it does - we wanted to give it one last chance to strike up a conversation about men and men's health. Read on and help us raise awareness and dollars to support the men in our lives. The month of November is rapidly drawing to a close - and with it we can safely assume some of Collingwood’s hippest and dirtiest moustaches will be retired for yet another year. A small crew of 6 Inlight team members have donned moustaches* this month and helped raise over $1,200 through the support of the broader agency, our clients, our family and our friends. Thank you everyone who has donated. 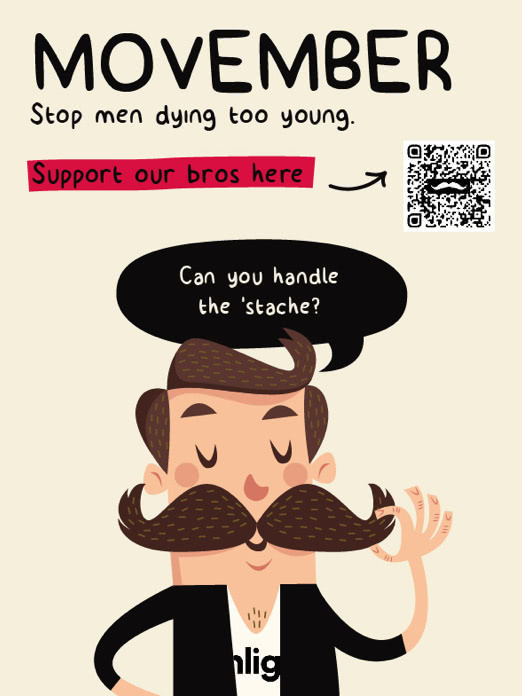 Having had a chance to do some digital work with Movember this year, we can confidently say that they are a great organisation and they're supporting a really important cause! Tony is one of the founders of Inlight and leads the development team. 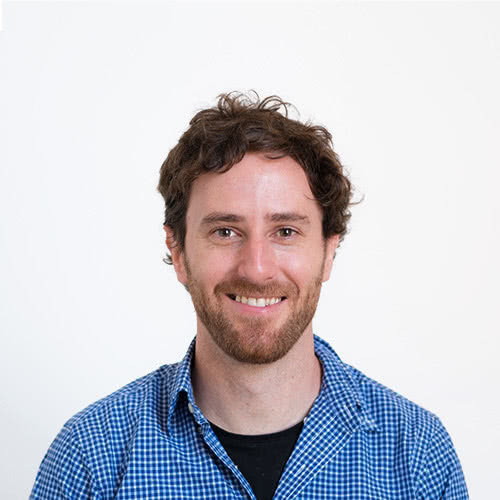 As a recognised leader in online software development in Australia, and a regular contributor within the developer community, Tony has been responsible for the leadership and architecture of many complex, large-scale web projects. 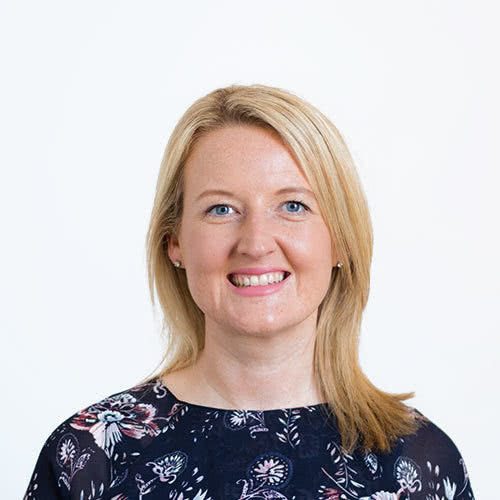 We're a pretty people orientated business, so we thought you might be interested in meeting a few more of our friendly faces! First cab off the rank is our Englishman, gun front end developer, Craig Bovis!